USA: Discovery, IMAX and Sony get together to create 24/7 3D TV channel | What Hi-Fi? 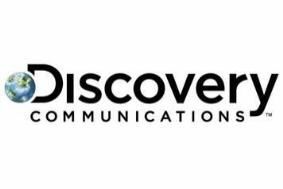 The new channel will feature the familiar mix from Discovery, which is celebrating its 25th anniversary this year, along with content from Sony Pictures Entertainment and IMAX. That means programming covering subjects including natural history, space, exploration, adventure, engineering, science and technology, as well as movies and children's shows. The three partners will have equal stakes in the venture, which has the goal of "driving consumer adoption of 3D televisions and giving the network long-term leadership in the 3D home marketplace." The joint statement also says that "In the future, the companies also will explore international distribution opportunities in selected markets".